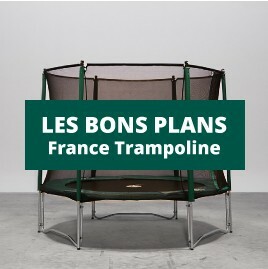 France Trampoline offers numerous installation and fixing options for your indoor and outdoor hammock floors and deck netting. As part of the design and order process we will find the most suitable fixing solution for your application. Fixing solutions for your hammock flooring and deck netting! Hooks, pitons, steel eye plates, wires, turnbuckles, shackles, pegs: a wide choice of accessories for installing your design feature. Depending on your designs application the fixtures you’ll require will differ, please talk with sales team to get the correct part when ordering your netting: + 33 (0) 5.56.36.04.62. Fixation hardwareThere are 11 products.